AS PART OF THE CALIFORNIA ONLINE PRIVACY PROTECTION ACT, ALL USERS OF OUR SITE MAY MAKE ANY CHANGES TO THEIR AFFILIATE PROFILE AND MEMBERSHIP INFORMATION AT ANYTIME BY LOGGING INTO THEIR CONTROL PANEL AND GOING TO THE 'EDIT PROFILE' PAGE. 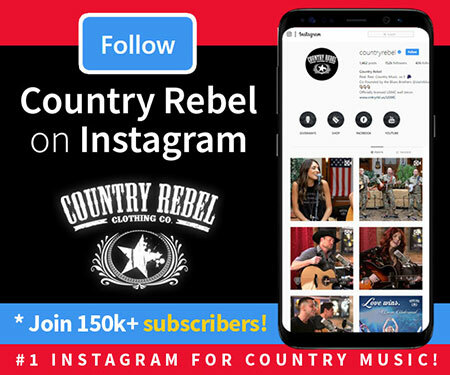 PLEASE ALSO VISIT OUR TERMS AND CONDITIONS SECTION ESTABLISHING THE USE, DISCLAIMERS, AND LIMITATIONS OF LIABILITY GOVERNING THE USE OF OUR WEBSITE AT https://countryrebel.com/terms-of-use. TRMI Inc. / dba Country Rebel Clothing Co.